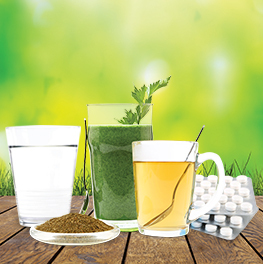 How to alkalize your body! 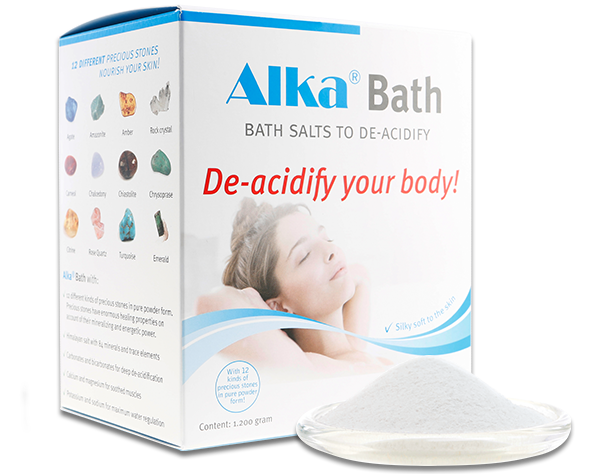 Create alkaline water with Alka® Drops and de-acidify your body! 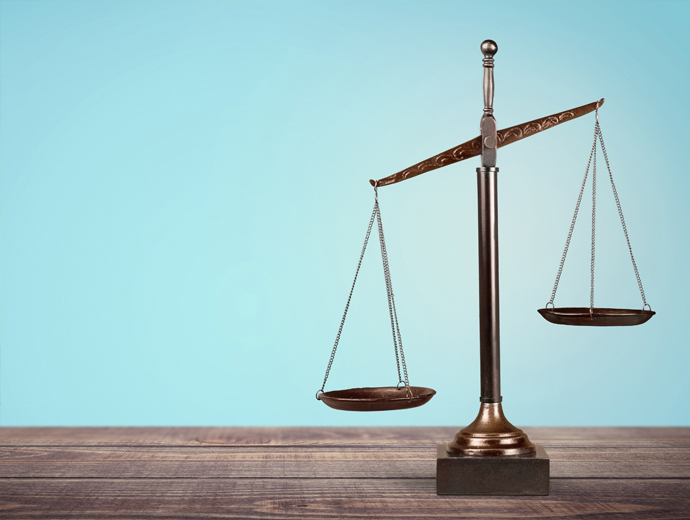 Balance your pH with Alka® ! 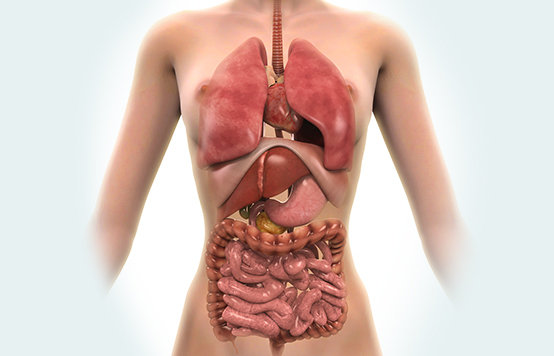 The specialised products from Alka® help to remove acid waste from your body. You can order them online in the Alka® webshop. What a lot of people don’t know is the impact that an acidifying diet and activities can have on our health in the long term. 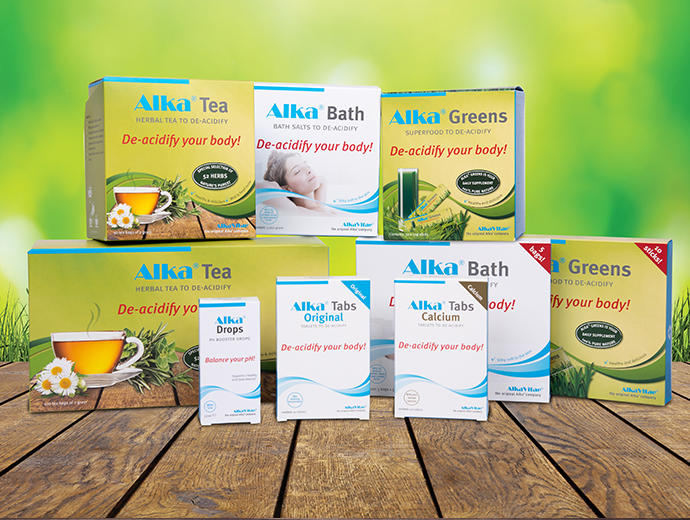 Alka® products are specially designed to gently deacidify your body. Combine the products that best suit your needs! 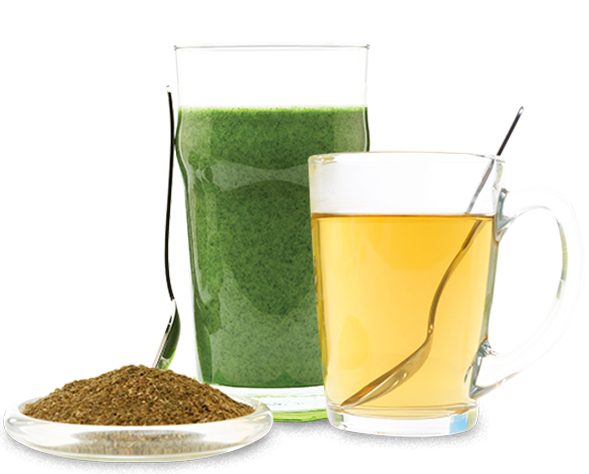 When the body becomes acidified, it is deprived of alkaline nutrients that counterbalance the accumulation of acid waste. 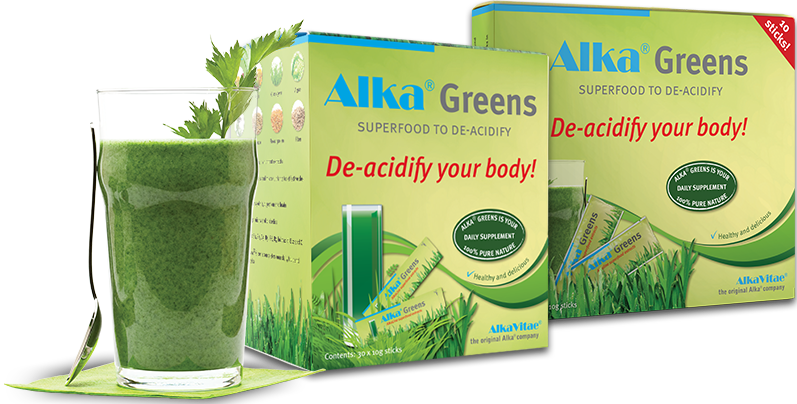 Alka® Greens are packed with alkaline nutrients and lots more! 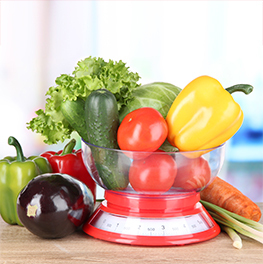 The Alka® acid-alkaline nutrition guide provides information on achieving a healthy acid balance based on your everyday diet combined with active deacidification. 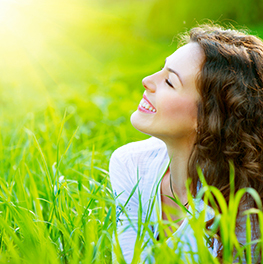 A day with Alka® means that you neutralize acids while stimulating the removal of acid waste. Since acid waste is produced continuously in the body, it is advisable to measure the pH value of your urine on a regular basis. 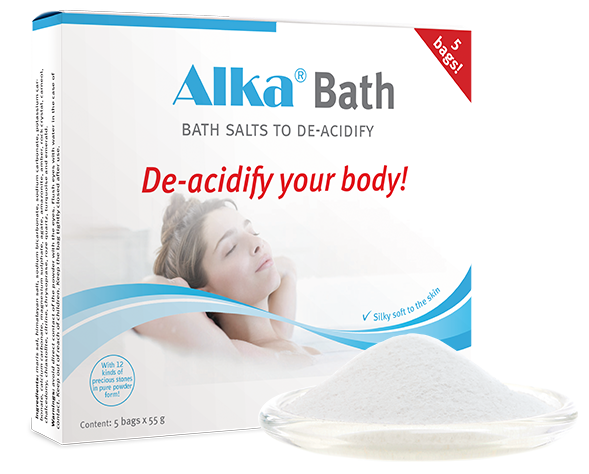 Alka® Bath is a uniquely formulated alkaline bath salt that helps the body to remove acid waste. 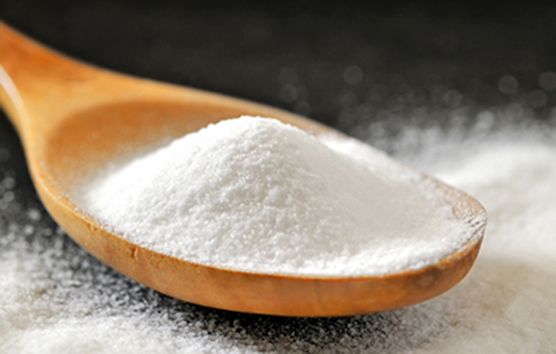 The most important constituents (buffers) of blood that keep the pH value within the limits of 6.8 and 7.8 are formed by sodium bicarbonate (NaHCO3) and carbonic acid (H2CO3). When you hear the word ‘acid’, you immediately think of something with a sour taste. But it has a completely different meaning. An acid is a chemical term that refers to the property of a substance. View our broad range of deacidification products. Find a shop near you. 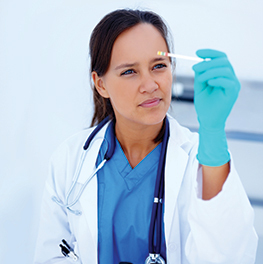 Order your Alka® products online.